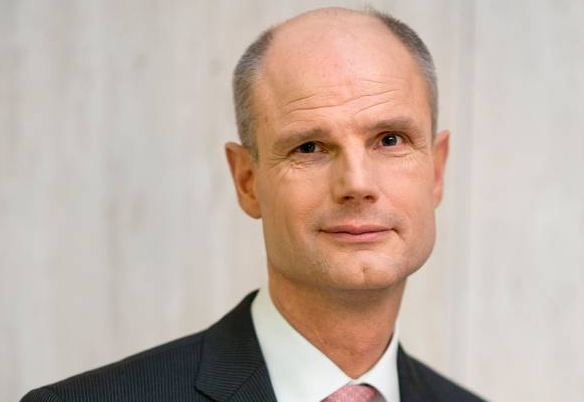 Dutch foreign minister Stef Blok says he ‘regrets’ the concern his comments about refugees and multicultural societies, made at a private meeting in July, have caused. The minister has come under fire from across the political spectrum for the remarks, made at a meeting for Dutch workers with international organisations, which were leaked to television programme Zembla. The minister, who was appointed to the job in February, went on to clarify his comments on the former Dutch colony of Suriname, which he had described as a failed state due to its different ethnic groups. ‘When I used the term “failed state” I was not using it in the sense of the usual international definition. But while the different population groups live peacefully with each other… ethnic origins largely determine political choice,’ he said. But the minister did not make any specific reference to his comments about there not being a single successful multicultural society, or about ‘coloured people’ being beaten up in eastern Europe. He did reaffirm that the coalition agreement remains central to his role as foreign minister and that he is fully committed to developing a European asylum policy with a fair mechanism for spreading new arrivals across the EU. The Volkskrant describes Bloks’s apology as ‘cautious’ and points out that the minister must have been well aware he was being filmed, yet did nothing to mute his comments. A group of D66 members have also called on Blok to either make a proper apology or resign. D66 is part of the coalition government. Blok’s statements show ‘a deep mistrust in the multicultural society which has developed in the Netherlands and around the globe over the past 100 years,’ the members said in their letter.